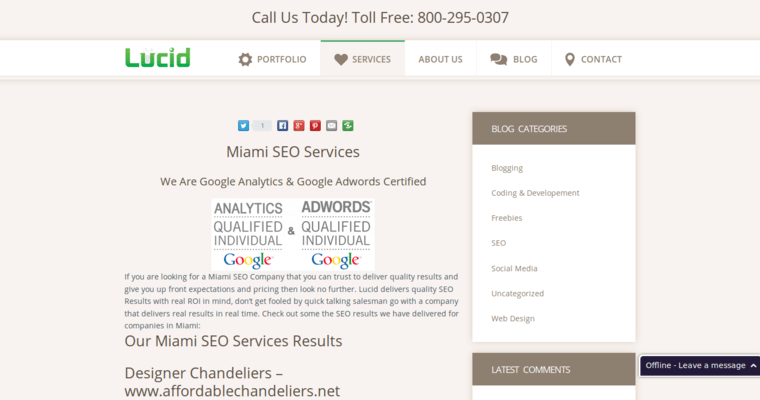 Lucid is an internet marketing, web design and search engine optimization company that has been doing business from its offices in Miami, FL since 2011. When Lucid began, the company focused on helping small businesses. 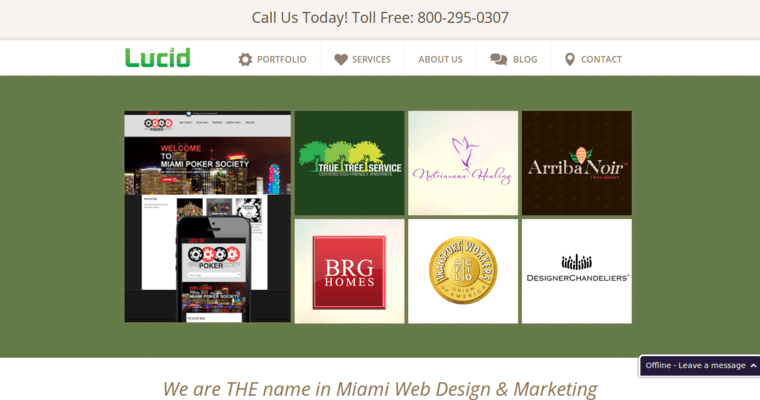 Now, the company works with clients and large and small to help them create a great web presence. So far, Lucid has helped to launch over 300 websites. 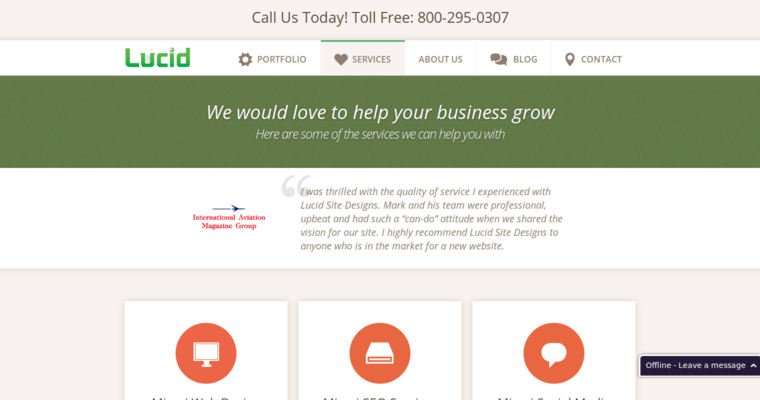 The team at Lucid knows that one way that a business is judged is by its website. With this in mind, the Lucid professionals work with each client to build a website that has a modern look and is informative at the same time. Lucid helps its clients to develop an overall digital strategy in order to successfully draw in more clients and increase sales.